Time to get excited! Here’s the preliminary agenda for the 2016 Society of Professional Journalists Regional Conference, set for April 8-9 at the Short Pump Hilton in Richmond. This year’s Region 2 conference will be held jointly with the Virginia Press As sociation, meaning members of each group who register get access to the others’ activities and events. This is a preliminary agenda, so check back here and on our Twitter and Facebook accounts for updated information, including how to register. * 10 a.m. – VPA Contest display room opens. Questions? Comments? 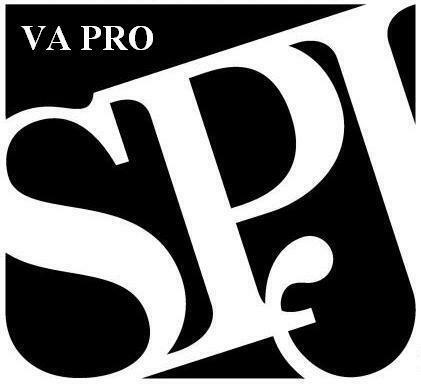 Email SPJ Virginia Pro Chapter Robyn Sidersky. You can also follow SPJ Region 2 on Twitter and Facebook.